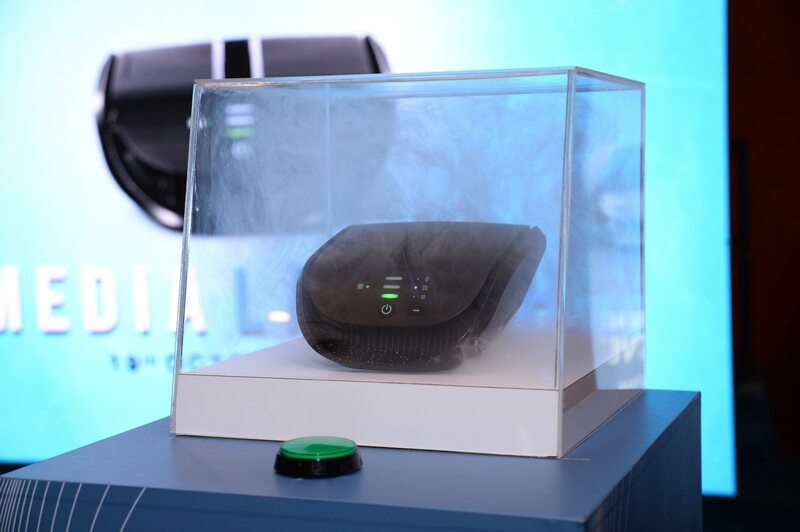 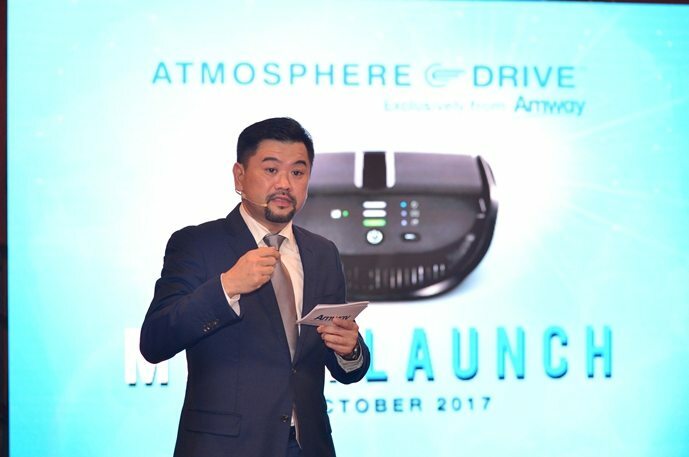 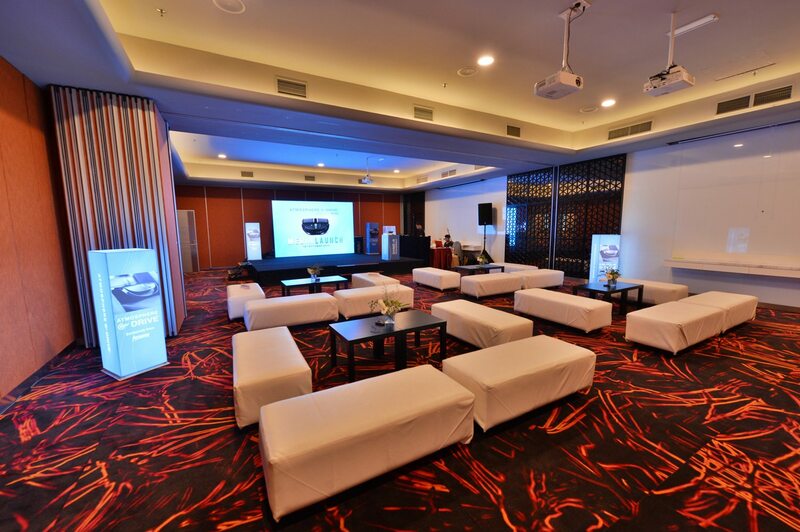 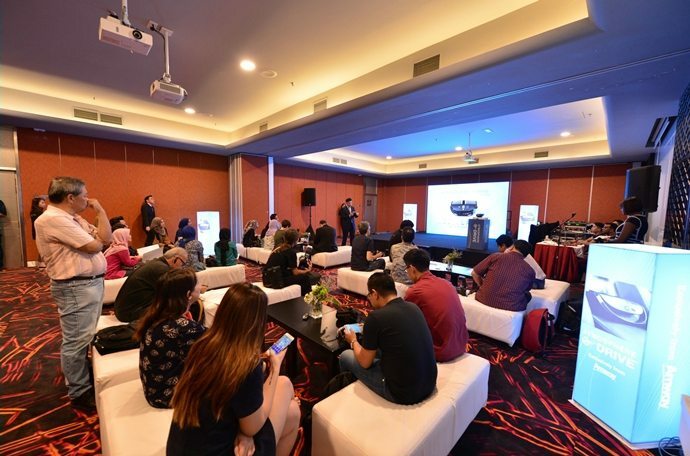 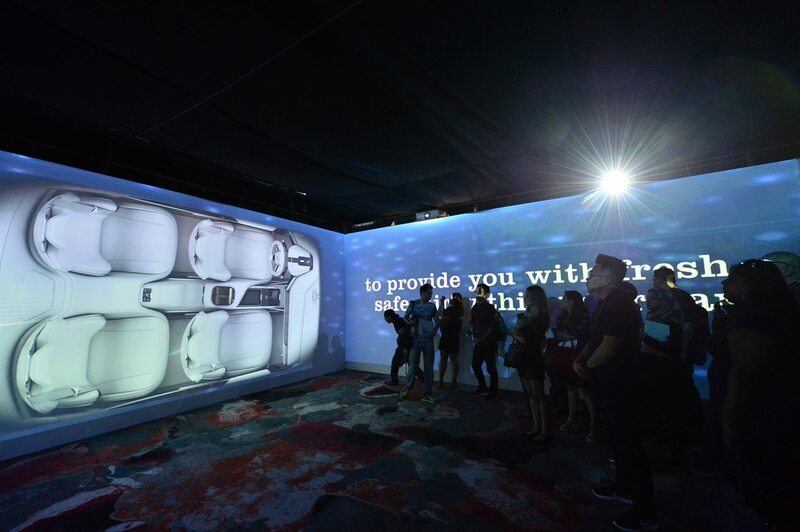 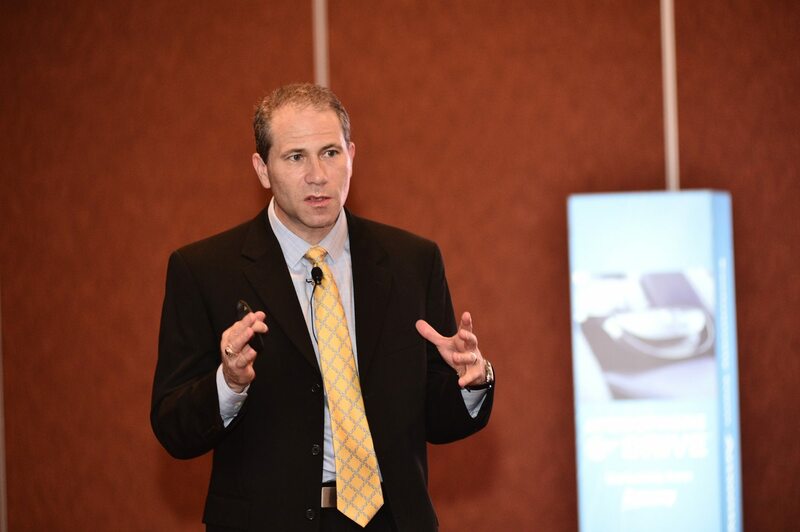 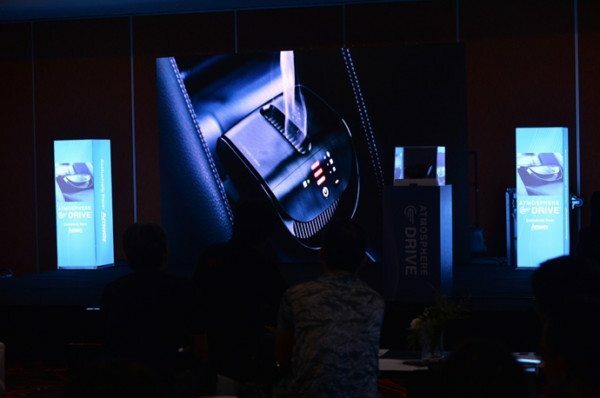 AMWAY Malaysia presented its state-of-the art ATMOSPHERE DRIVE™, an air treatment system designed to provide safe, clean, and fresh air in your vehicle. This event was successfully conducted by impact FORCE Event Management Company at Sunway Pyramid Convention Center (SPCC) on 19th October 2017. 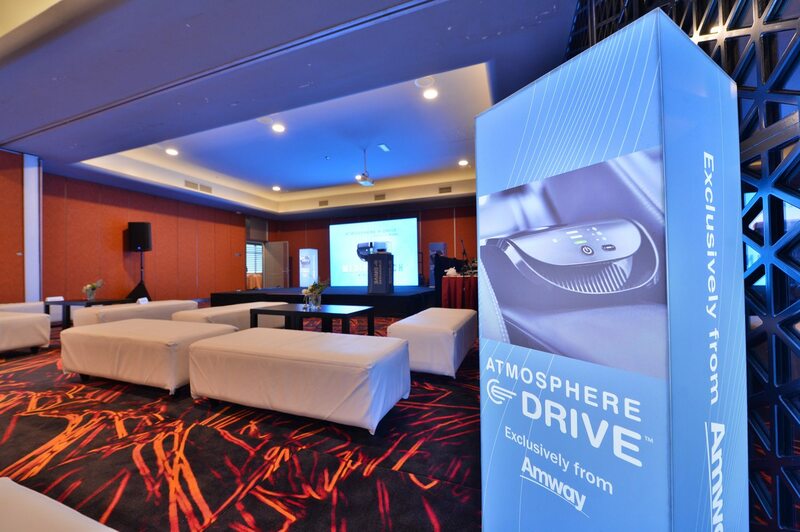 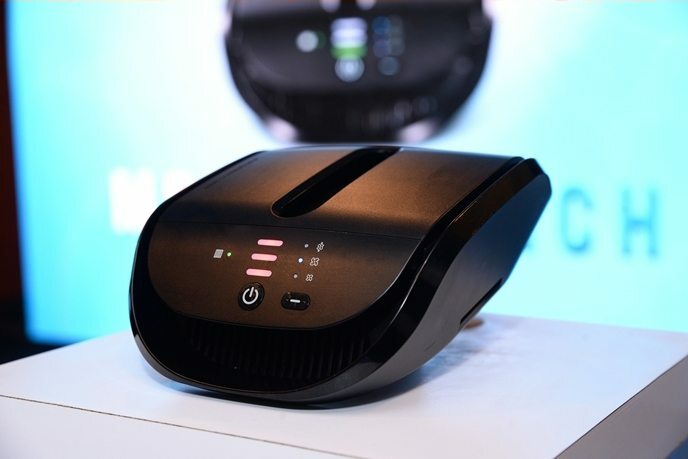 ATMOSPHERE DRIVE™ is the first of its kind car air treatment system from AMWAY, proud makers of the ATMOSPHERE™ Air Treatment System, world’s leading premium home air treatment systems. 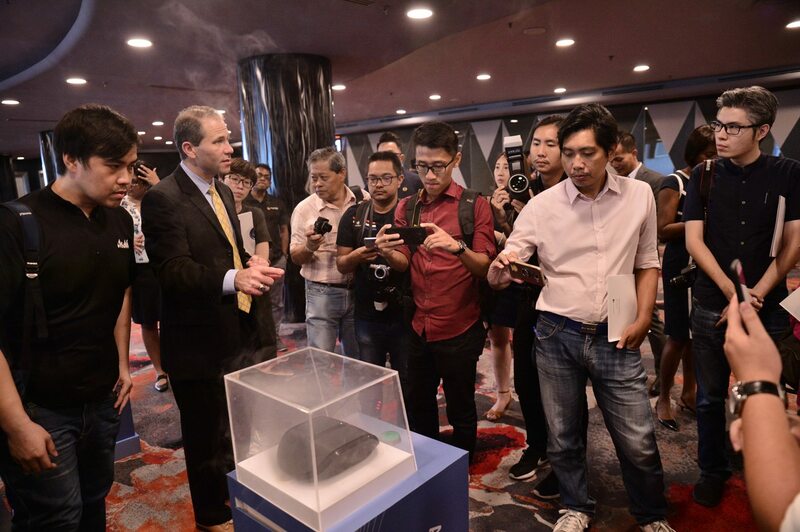 VIP guests, organizers and the media had the opportunity to learn more about the patented technology in product presentation by Mr Bill Luke, Director Durables Product Development & Support of AMWAY. 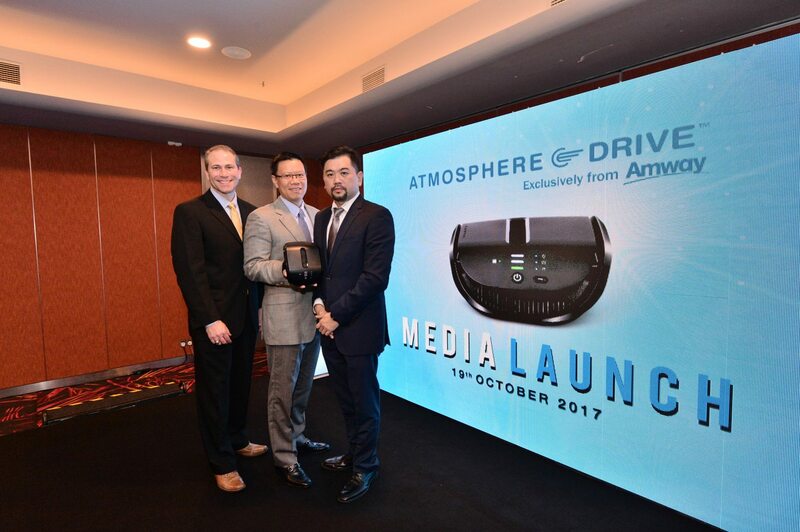 All demonstration attendees had the opportunity to experience the unparalleled performance of ATMOSPHERE DRIVE during the product launch.